A leader's guide accompanies each handout and assists a facilitator in leading a 45-minute class utilizing the week's handout. A take-home question for reflection is also provided each week for participants' home Lenten meditation. 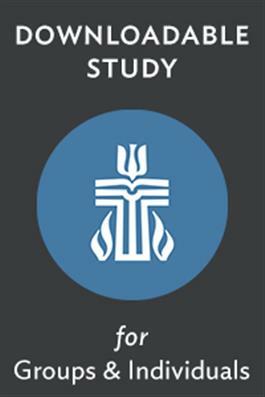 This study explores the Old Testament readings for lectionary year C, although the themes explored through these Scriptures are appropriate to address at any time during the Christian life.